Oceanair Performance Coatings is a company manufacturing and based here in the United States, specializing in the sale of high-quality coatings for the Yacht market. 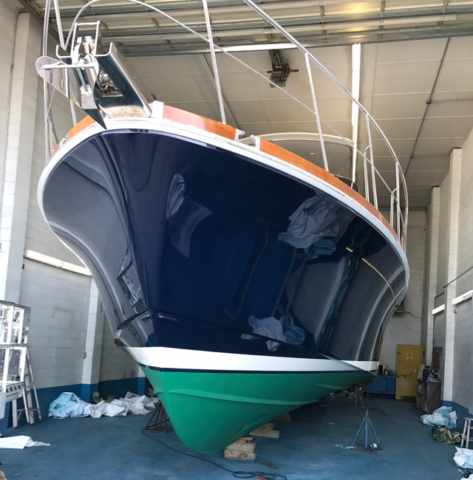 We are bringing back proven chemistry to provide easy and cost effective application, keeping boats looking their best for years into the future. We are positioned to take advantage of market changes and fill the gaps created by our competitors not only with higher quality products but through consistent supply chain fulfillment. We are building a very select group of knowledgeable Distributors in the United States that will offer great service and support. Everything above the waterline is ours inside and out, we can handle all your needs while providing you, peace of mind! J.T. brings many years of selling Awlgrip as well as applying it within the East Coast yachting community. With an excellent reputation for his 36 years of service, J.T. has a wealth of technical abilities to support every aspect of selling and applying our products. Jeff has 34 years with high-performance coatings in the marine and aviation industries and an early pioneer with the Awlgrip line on the West Coast of the United States. With years in management, a passion for boats and a lifetime in and around the water he is well suited to bring innovative solutions to this marketplace. 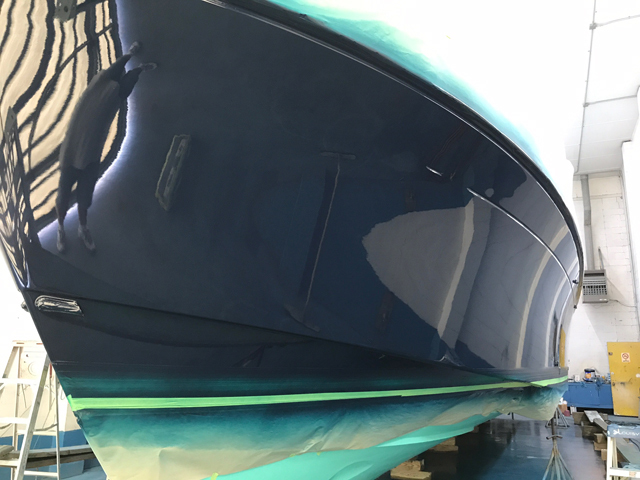 Oceanair Performance Coatings is positioned as the leading technical solutions provider to the yacht market. We are achieving this through excellent technical service, product performance and our relationships throughout the supply chain. 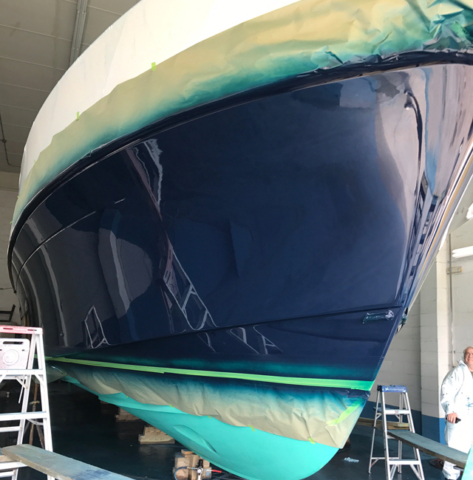 We specialize in the sale of high-performance coatings solutions to the yachting industry. 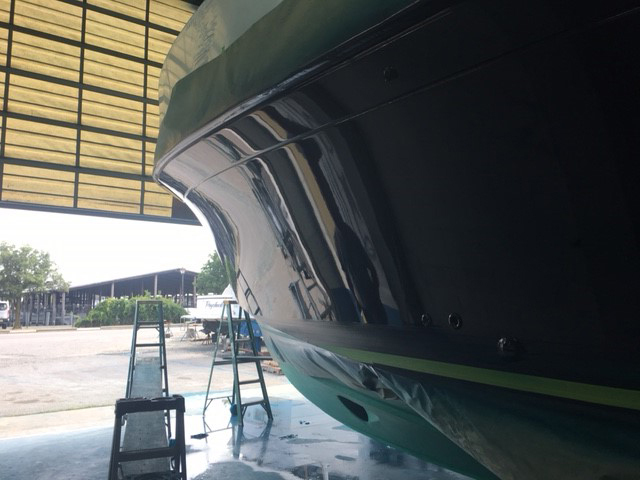 Oceanair Performance Coatings offers a broad spectrum of colors including solid colors, metallics and pearls. We are committed to assisting you by supplying you with color samples from our outstanding color palette.